Download Landgrabbers free game and start playing now! Imagine that you are in the Middle Ages. 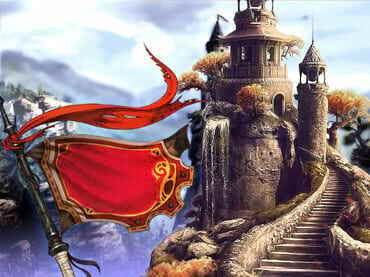 It's the time of castles, knights and the Crusades. Now imagine that you are a brilliant military leader with your own troops. What could prevent you from conquering the world? Perhaps just a lack of free time. Get ready to spend hours glued to your computer, capturing the enemy fortresses and the surrounding land, and forming militias! 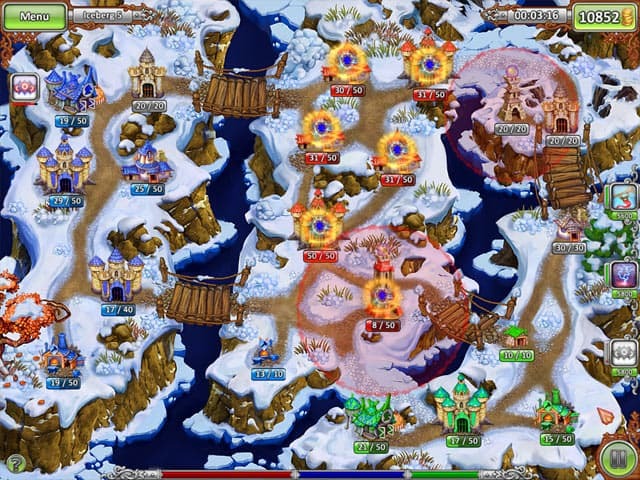 This game is a unique genre to the world of casual games, but combines classic elements of strategy, simulator, and resource management games. 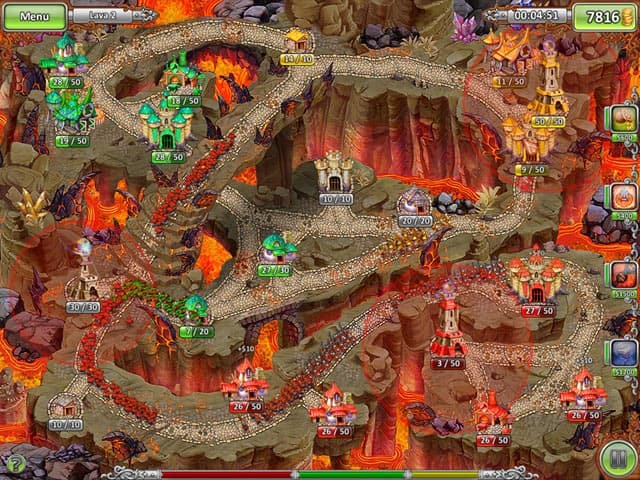 Get ready to play forty five gripping levels in the woods, in the desert, the snow and even on the lava covered moon! Three different difficulty modes will challenge even the best strategy experts. Indeed you'll need to master various tactics and strategy. 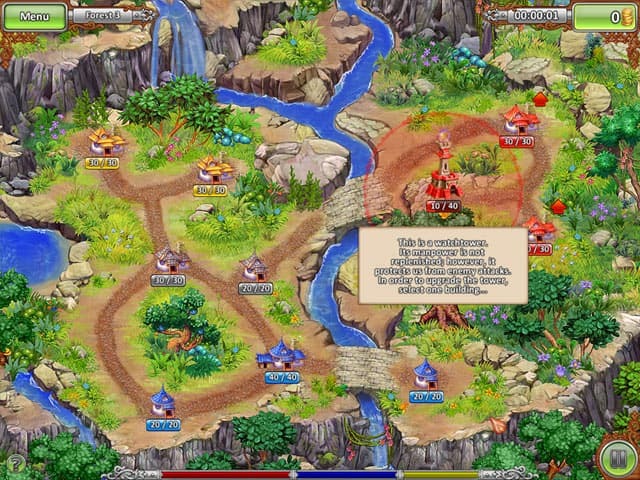 Unlike all traditional strategies, LandGrabbers is very bright and cheerful. Try it - we're sure you'll get hooked! Free Game features: - Addictive and unique gameplay; - Gorgeous graphics; - Three gameplay modes; - More than 40 levels; - Funny achievements; - Entertaining music.